From Kappa Kappa Gamma to the Octals, and the Treehouse to the Red Devils Television Network, others from your student groups are meeting back up for reunions every year. Is your group getting back together? Contact the Office of Engagement & The Dickinson Fund at alumni@dickinson.edu for more information. 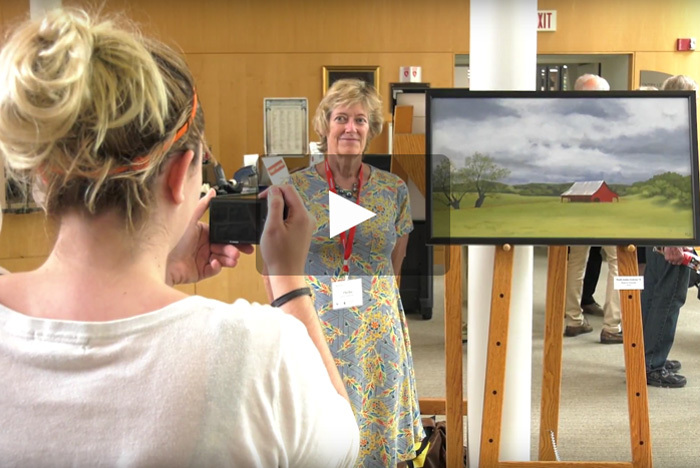 Eight Dickinsonians present their distinct views of the world through the Alumni Weekend art exhibition. 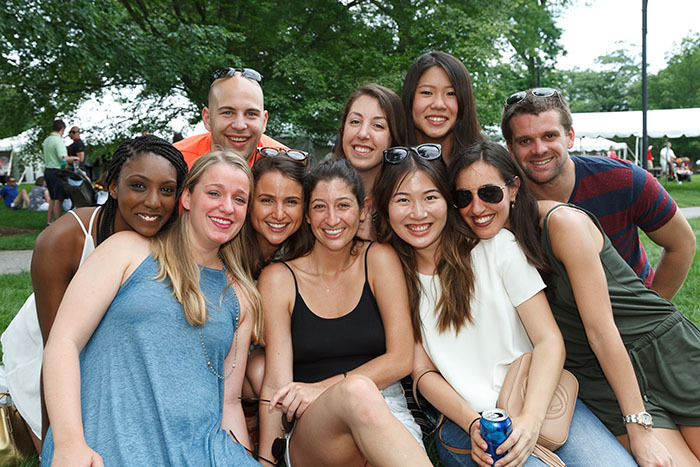 Alumni Weekend marks meaningful milestones, connects alumni from across the country and around the world, and celebrates the place they all call home. 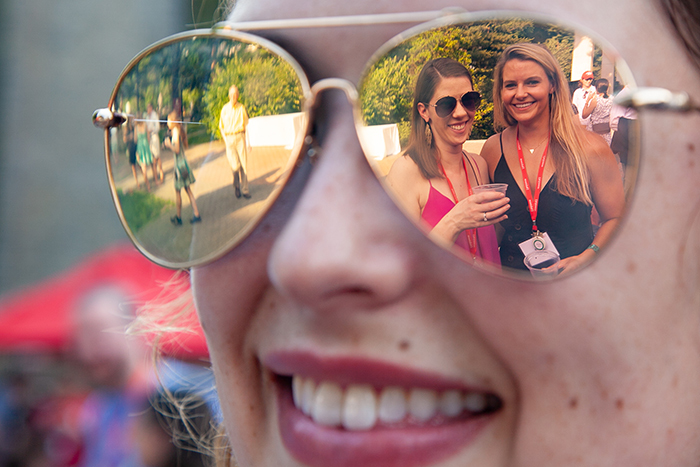 More than 1,500 Dickinsonians gathered for Alumni Weekend to rekindle friendships, celebrate memories, forge new connections and catch up on all things Dickinson.